PHILADELPHIA — Next week may be a busy one for police departments nationwide. A new study finds that on the Monday after Daylight Saving Time ends, documented cases of physical assault increase, with the opposite effect happening after it begins. 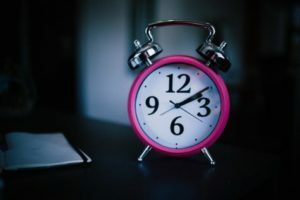 Researchers at the University of Pennsylvania used a multifaceted approach to determine how frequently assaults occur following the start of the annual time change, hypothesizing that violence would increase. A new study finds that assault cases decrease on the Monday after Daylight Saving time begins, and increase on the Monday after it ends. This prediction was based on previous evidence that linked long-term sleep loss in adolescents to increased criminal and risk-taking behavior. “In the spring, the day after we move into Daylight Saving Time, there are more car accidents, greater stock market losses, more workplace injury, reduced test scores, and higher suicide rates,” explains researcher Greg Ridgeway in a press release. Comparing the Monday after the clock jumps forward to the Monday following, the researchers found that assaults, as a whole, fell by three percent. 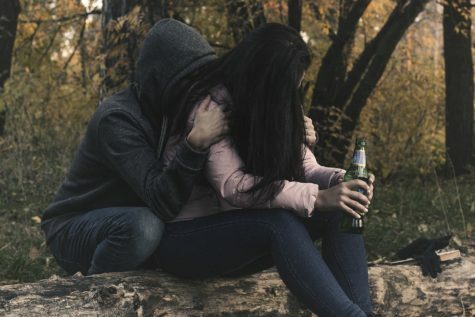 Sure enough, when the researchers took a look at how “falling back”— or going back an hour in autumn — affected the incidence of assault, the outcome was the exact inverse. In other words, reported instances of assault increased by three percent, though the evidence wasn’t as strong as the finding for when Daylight Saving Time begins. While there is no clear explanation for this somewhat puzzling finding, the researchers hashed out a few possibilities, such as the presence of internal biases. The researchers note that most people don’t immediately adjust their sleep patterns to the time change, which may actually bode well. Daylight Saving Time ends at 2 a.m. on Sunday, Nov. 5 for 2017. The full study was published online last month in the Journal of Experimental Criminology.